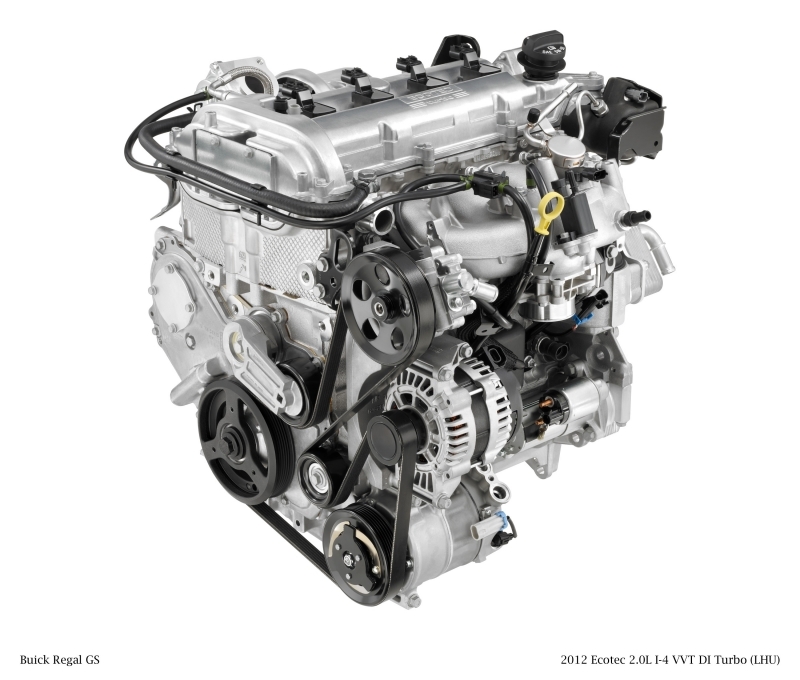 As the beating heart of a vehicle, the engine powers not only the wheels, but also the alternator, water pump, power steering pump and air conditioning compressor as well – all by way of drive belts. These belts snake around the engine compartment and, as miles and months pass by, are subject to wear. 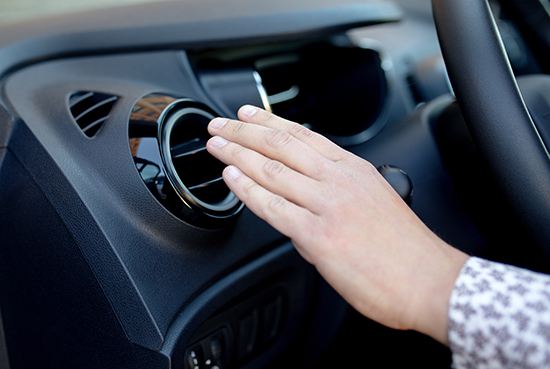 If their maintenance goes unattended, they may break, possibly causing internal damage or the engine to overheat. Luckily, there are a number of indicators that allow you keep an eye on drive belt wear before catastrophe occurs. 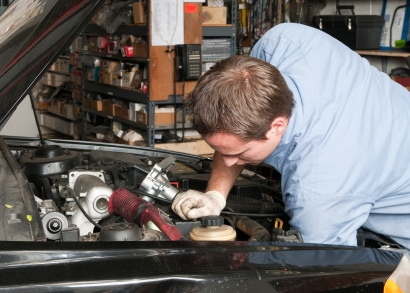 The first sign of a problem is a squealing sound from the engine compartment. Usually very apparent upon startup, a squealing sound is the sign of either a worn or lose drive belt. 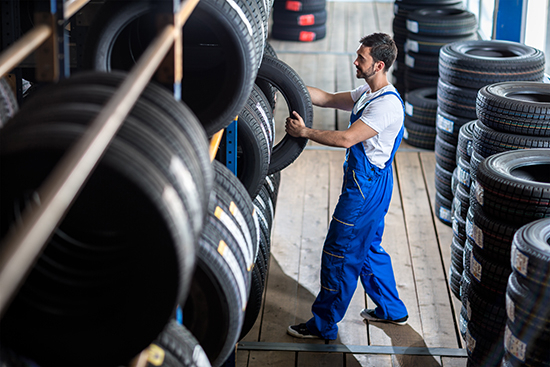 If you are concerned about the amount of wear on your drive belts, visually checking them is the easiest way to tell what kind of condition they’re in. Drive belts are easy to find within the engine compartment and are usually located at the front of the engine compartment, closest to the grille and radiator. The outside of the belt is smooth, while the reverse side is grooved in order to mesh with pulleys that drive them. It is on the reverse side that the wear will show itself by way of cracks and missing chunks, which signifies the need for new belts.